The site was donated by Sue and Mike Smull. They own MDS Design and Mike is a partner at Big Pixel Studio. The site and hosting are donated by Mike and Sue who are former greyhound owners. Mike and Sue lost both of their greyhounds last year. 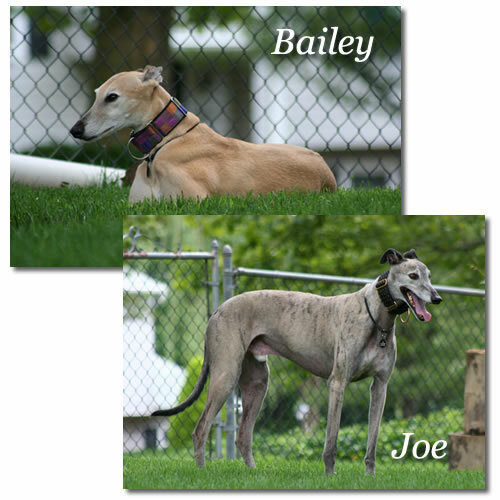 Bailey and Joe both lived long, healthy and happy lives and passed away at 12 years old. They are greatly missed.